Javier Novoa C.Javier Novoa C.
You may have to install spanish language support for TeX on your operating system. For instance, on Debian or Ubuntu it means to install texlive-lang-spanish I guess. at the command prompt or the package manager of your TeX distribution. I suggest you add some information to your question regarding operating system and TeX distribution. However, this topic in the UK TeX FAQ may help you: Using a new language with Babel. It deals with this warning message and shows ways how to fix that. I had a similar issue, but for german language. Instead of installing big collection-packages it was sufficient to install the package hyphen-german with TEX-Live Package Tool called tlmgr. For spanish language there is the package called hyphen-spanish. For Fedora, use sudo dnf install texlive-hyphen-spanish. Not the answer you're looking for? 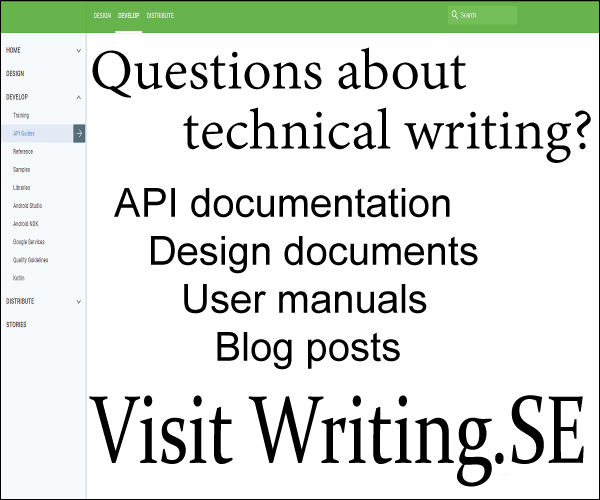 Browse other questions tagged languages hyphenation babel or ask your own question.